Baker Books, 2017, 224 pp. Crouch is open and honest about his own family’s successes and failures in implementing the “Ten Tech-Wise Commitments” found in the pages of his newest book. He acknowledges that each family is different as well as each season a family is in. As he states, “The proper place for technology won’t be the same for every family.” He offers these ten commitments as a guide rather than a hard and fast solution to the negative effects of technology on the family. The Tech-Wise Family is divided into ten chapters with each chapter representing one of the commitments outlined by Crouch. Crouch challenges his readers if nothing else to pay attention to the chapter entitled “Shaping Space” where he gives advice on how to shape the most heavily travelled areas of your home to foster creativity, and reward skill and active engagement. As with any provocative writing there will be disagreement, but Crouch brings to the front of our minds a needed conversation about the role of technology in our lives. More specifically within the realm of family and parenting, I found Crouch’s honesty in his attempts to implement these commitments in his family’s life refreshing and encouraging. No parent wants to read a book or hear from someone that is just telling them how to do their job. That is not the heart of what Crouch is doing here. I believe he has a heart to see the family succeed. One thing to bear in mind as we read this book is that the pastor’s first ministry is to his family (1 Timothy 3:4-5). We have a responsibility as fathers to lead our families well. In our world of technology, we cannot ignore the effects that it has on the family. We would be doing a disservice to our families by ignoring or not acknowledging the need to address technology within the family. 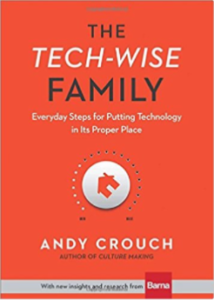 Crouch offers his readers the opportunity to have a needed discussion about the role of technology within the family. 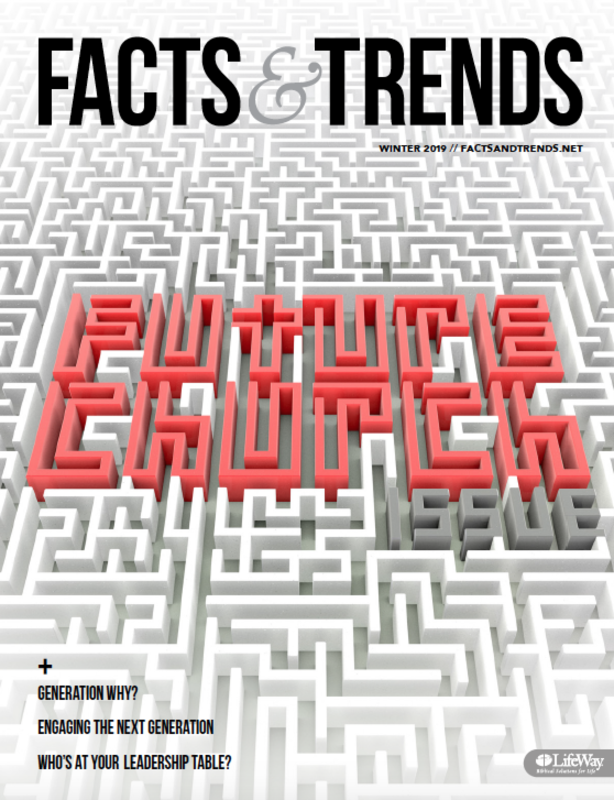 Crouch provides his readers with thought-provoking content and ideas about how to put technology in its place. This review by Chance Dodd.